It's the same story every year...trying to figure out why a seemingly fine string of holiday lights has suddenly (and mysteriously) gone dark. 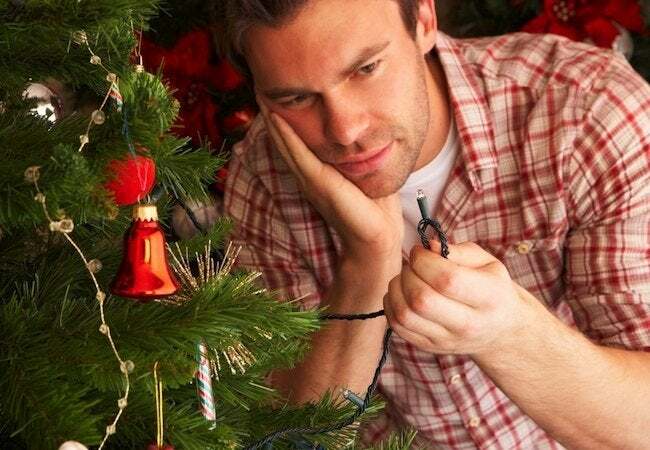 Here are some tips on how to fix Christmas lights—and keep your sanity. 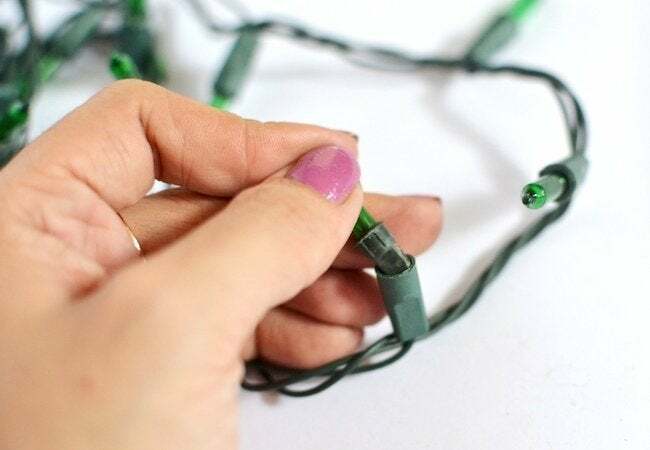 If you want to avoid frustration and preserve your holiday spirit, I don’t recommend that you spend time figuring out how to fix Christmas lights that are on the fritz. It can be a discouraging and sometimes fruitless job, one seemingly fit for the North Pole’s top electrician. But if you are up to the challenge, white (and colored) lights may be waiting for you at the end of the (proverbial) tunnel. Read on to find out the most common causes of, and the easiest solutions to, problems with Christmas lights. Note that for your own safety, before attempting any of these repairs, it’s essential that you check twice to be certain your string lights are unplugged. The circuitry of holiday lights is often such that every bulb must be functional for the current to run the full length. Just as one rotten apple spoils the basket, a single burnt-out bulb compromises all others on the string. Finding the culprit can be a tedious job, so use a multimeter to make quicker work of locating the point at which the current is interrupted. Once you’ve identified the busted bulb, simply replace it with a new one to restore your festive display to its bright, shining glory. 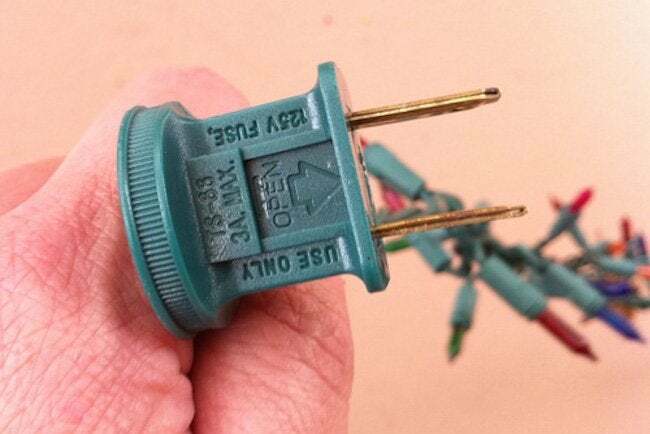 If you have an older string of holiday lights that won’t turn on at all, you can probably blame the fuse. This is so common a malfunction that many holiday light kits come with a replacement fuse. If yours didn’t, or if you’ve long since lost the replacement, it’s possible to buy one at the local hardware store. How do you switch in the new fuse? That’s easy—no need for a solderer. Simply slide open the little door on the plug, carefully remove the old fuse, and then insert the new one. Christmas lights are tailor-made to be strung together, but if you link too many in a chain, all of that holiday spirit can overwhelm your electrical outlet. If you suspect overzealousness may be the root of the issue you’re facing, try dividing the lights among two or more outlets. 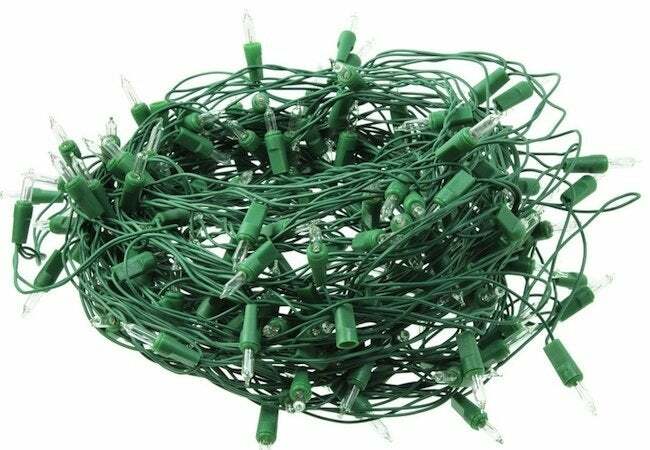 Alternatively, purchase a holiday light splitter, an accessory that evenly distributes the electrical current, enabling you to add more strings to your holiday display in the absence of multiple outlets. If your lights are flickering, the electrical outlet may not be able to handle the wattage demands of your design. Have a look in your breaker box and check the amp capacity for the outlet in question. Your maximum wattage is the amp value shown, multiplied by the number of outlet volts. 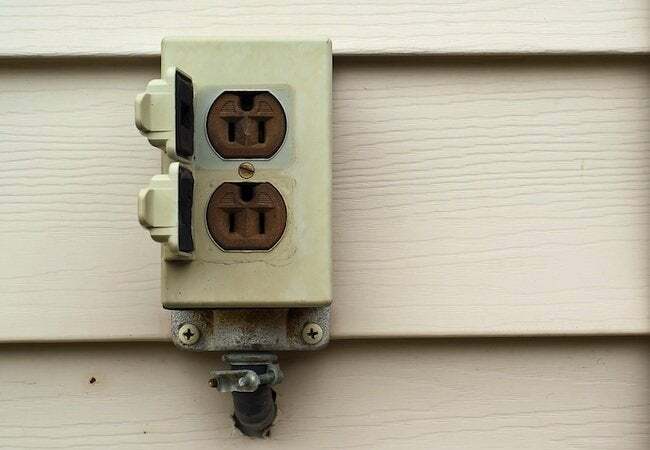 If you have, in fact, maxed out the juice on your outlet, then cut back your display—or supplement with solar-powered lights—because they require zero electricity, you can use as many as you like!